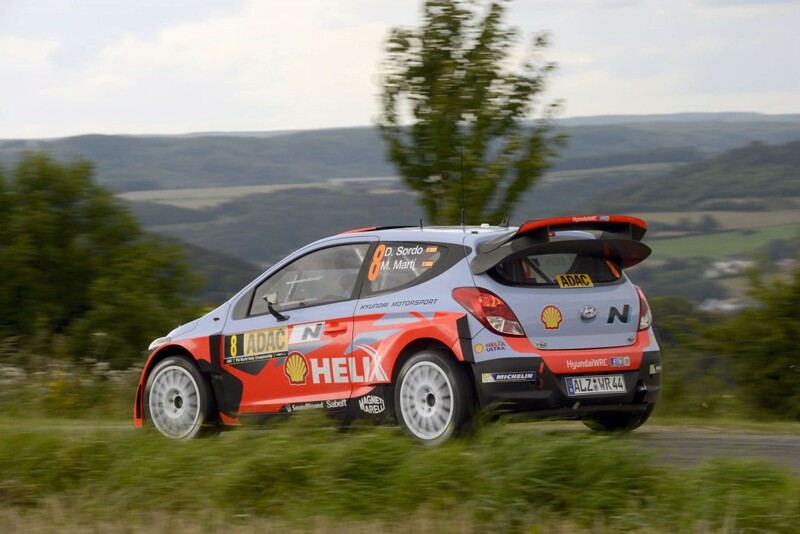 The team tested ahead of Rallye de France in the Vosges region on roads similar to those that drivers will tackle this weekend and in a range of dry and wet conditions. 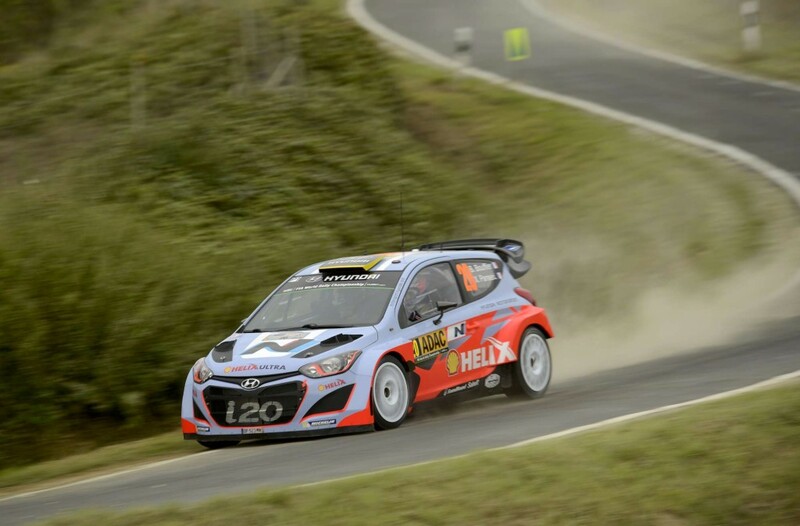 Neuville also took part in the East Belgian Rally last Saturday. 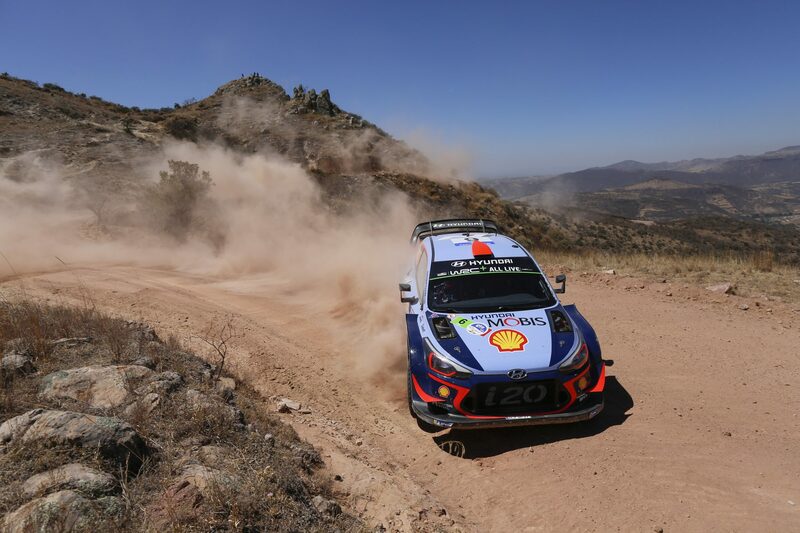 Continuing its debut season in the FIA World Rally Championship (WRC), the Hyundai Shell World Rally Team will tackle the second and final all-tarmac event of the season â€“ Rallye de France-Alsace, which takes place this coming weekend. 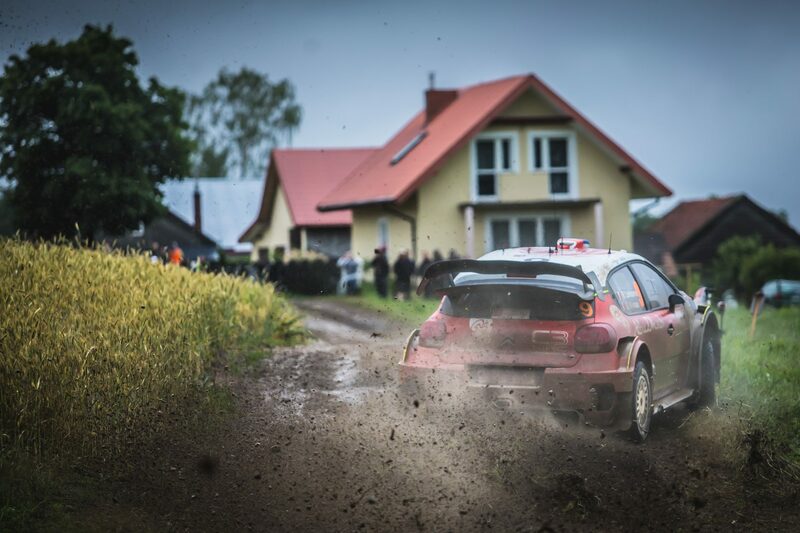 Shortly after travelling more than 16,000km to Rally Australia â€“ the furthest distance to a WRC event in 2014 – the team will now cover one of the shortest distances to reach a rally â€“ as only 250km separate Rallye de Franceâ€™s base in Strasbourg from the teamâ€™s factory in Alzenau, Germany. Three Hyundai i20 WRC cars will take part in the French event with the same driver line-up that helped the team to attain its historic 1-2 at Rallye Deutschland in August. Thierry Neuville and Nicolas Gilsoul, Dani Sordo and Marc MartÃ­, as well as Bryan Bouffier and Xavier Panseri will be behind the wheel of the #7, #8 and #20 cars respectively. Once again based in Strasbourg, the 18 stages that make up Rallye de France will take competitors to the French regions of Bas-Rhin, Haut-Rhin and Vosges with narrow, twisty mountain sections alternated with rapid, winding forest and country roads which will test the driversâ€™ skills to the maximum. Tyre choice will play a key role on this event with the weather being unpredictable and rain a distinct possibility. 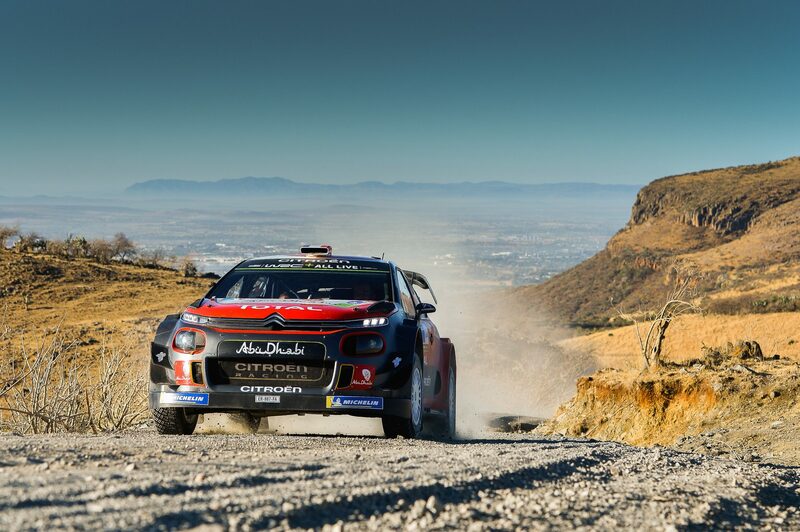 The teamâ€™s meteorological service, the weather crews located out in the surrounding area and its route note cars â€“ who drive through the stages ahead of the competitors â€“ will have vital importance during the rally to determine the correct tyre selection. The Hyundai Shell World Rally Team tested ahead of Rallye de France with Neuville, Sordo and Bouffier in the Vosges region of France where the team encountered a mix of dry and wet conditions which allowed the drivers to work on a good base set-up for the event. 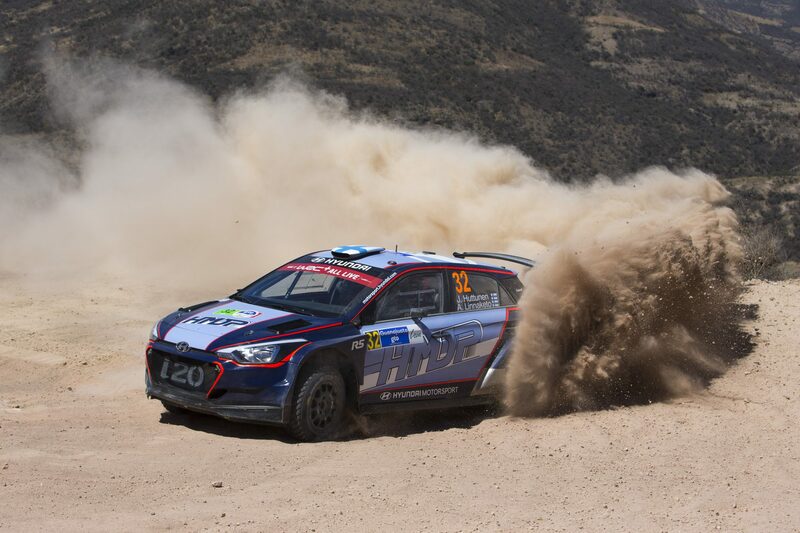 The main target for the team this weekend remains as always to learn and acquire information in the competitive rally environment but the team also has a top-five finish in its sights, particularly given its strong line-up of tarmac-experienced drivers. Neuville and Gilsoul come to Rallye France with some extra preparation as they participated in the East Belgian Rally last weekend. For the Belgian duo Rallye de France is an event which brings positive memories from their previous outings and they will be looking to put in another strong performance with the Hyundai i20 WRC. 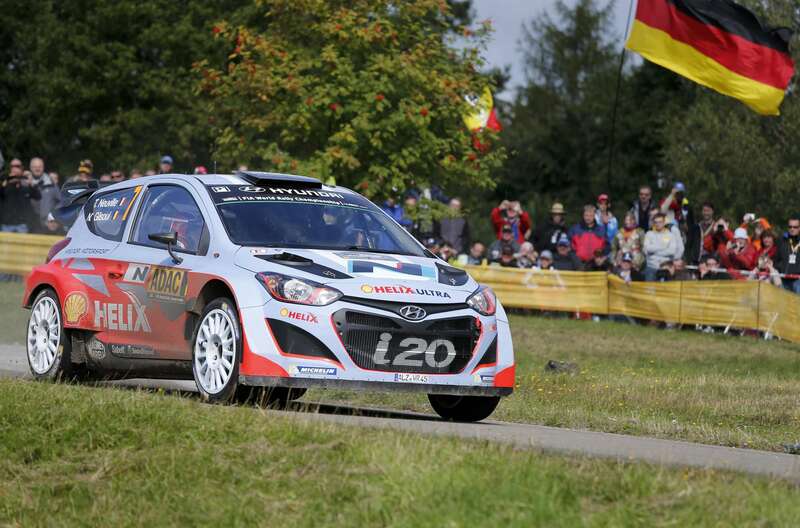 Runner up to Neuville at Rallye Deutschland, Sordo is looking forward to sitting once again in the Hyundai i20 WRC. Rallye de France will mark a double celebration for his compatriot co-driver MartÃ­ as he commemorates his birthday on Wednesday 1 October and his 150th WRC start in the rally. French pairing Bouffier and Panseri will return for their second rally with the team after Germany behind the wheel of the Hyundai i20 WRC #20, representing the Hyundai Motorsport N team. With an itinerary of just over 300km, Rallye de France will kick off on Thursday 2 October with a Ceremonial Start held in Strasbourgâ€™s city centre with the real action starting the following day with seven stages run along the Bas-Rhin and the Vosges roads. The second day run in the Haut Rhin region will be the longest of the event with over 125km of competition and it will include a Remote Service in Colmar. This means the crews will only head to the main service park at the end of the day after a long day of rallying. The final day of the rally on Sunday 5 October features four stages, including the ForÃªt de Saverne Power Stage, where extra points are up for grabs.